“Imma Let You Finnish” Speed Project | F.A.T. What happens when have an urge to make something quickly, but only have a few items on your desk? 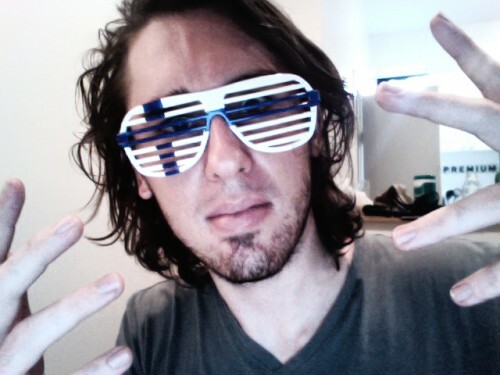 Take a pair of white shutter shades, an indigo blue Prismacolor Premier color marker, do some coloring, and… done! 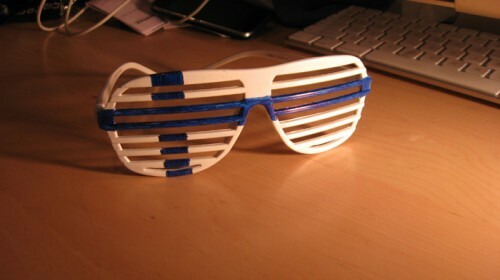 “Imma Let You Finnish” Shutter Shades.